“The chief function of the body is to carry the brain around.” — Thomas Edison. 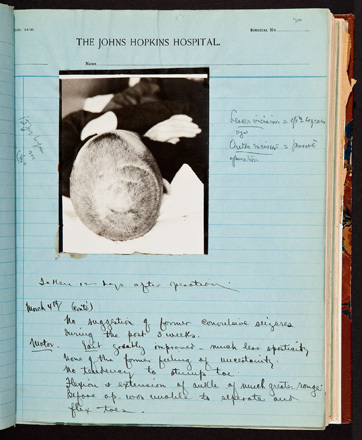 If the brain truly rules the roost, as Edison believed, the collection of brains now on permanent exhibit at Yale’s Sterling Hall of Medicine documents how medicine came to appreciate the organ’s preeminence and decipher its inner workings during the past 100 years. 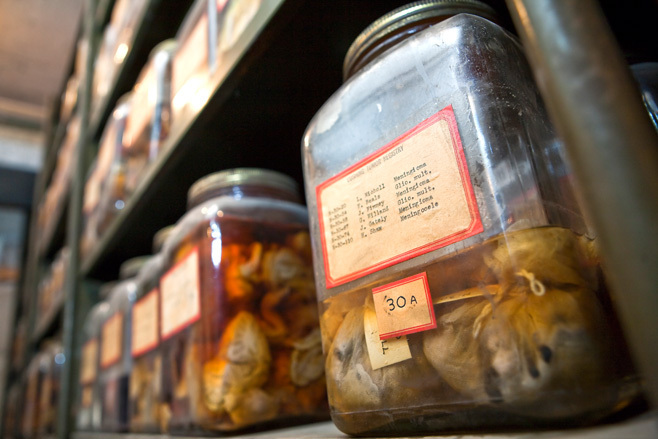 The new exhibit — which sits on the lower level of the Cushing/Whitney Medical Library at 333 Cedar St. — consists of more than 400 glass jars filled with human brains. 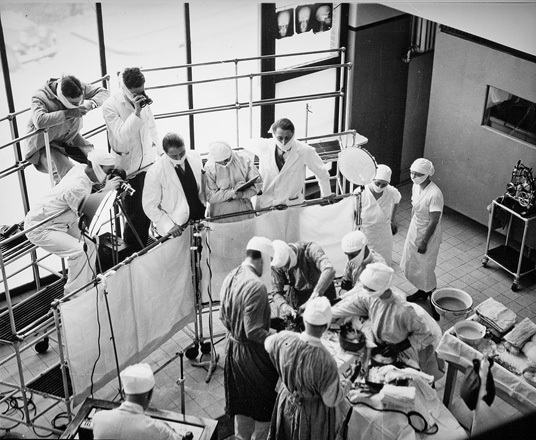 It traces the birth of modern neurosurgery and how it evolved from a rudimentary practice to a precise, scientific discipline. 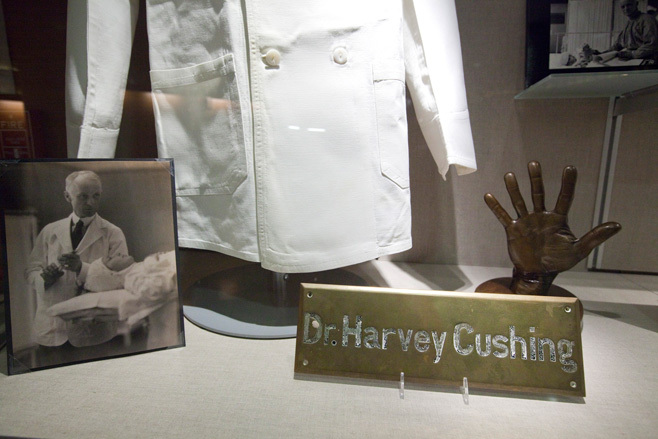 The Cushing Center (as the exhibit area is known) also records the lives saved and lost in the process, and pays tribute to the physician whose kindness to patients and meticulous techniques became the standard for generations of neurosurgeons to come. 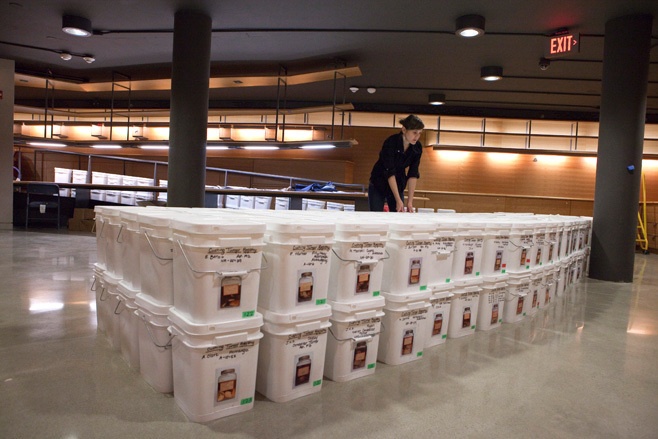 Fifteen years in the making, the Cushing Center opened to the Yale community in June. 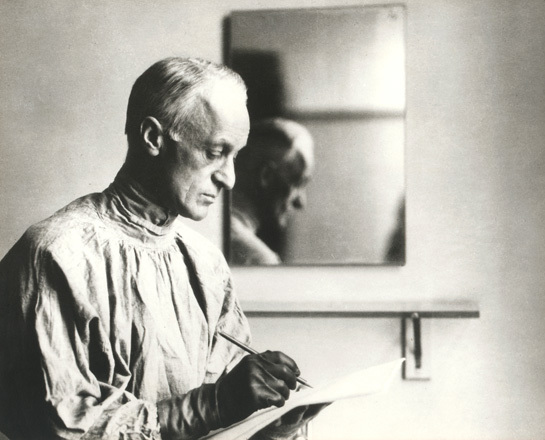 That it exists at all is due to the persistence of a few key people in the Yale School of Medicine whose lives were shaped by the lifelong labors of Dr. Harvey Cushing, known as the father of modern neurosurgery. 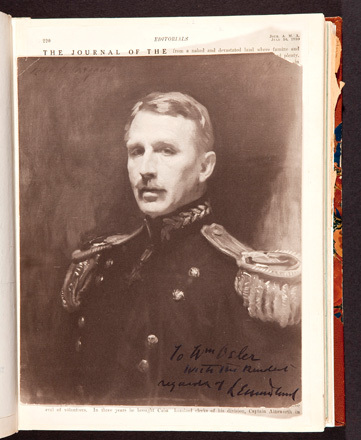 Cushing graduated from Yale College in 1891 and went on to study medicine at Harvard. He spent his entire professional life studying brain tumors and developing techniques to remove them — documenting everything as diligently as he performed his surgeries, and passing on the knowledge he gained to those who followed. 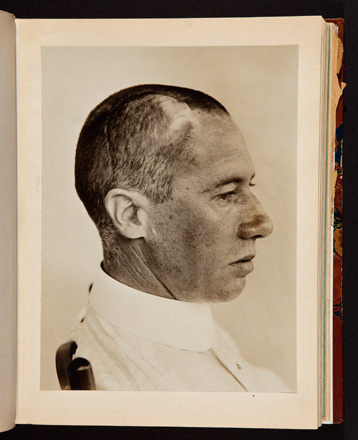 In the early 20th century, Cushing began compiling a record of his patients’ case studies — a posthumous registry of their brains. He hoped to unlock what were then deeply held secrets about how the brain functioned and malfunctioned, and to find a way to perform better, safer brain surgery. The surgery was a success. 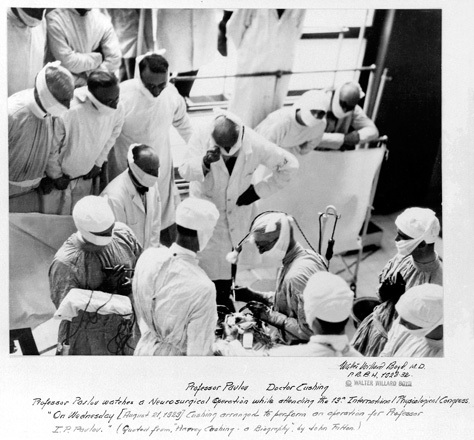 “Cushing opened up Wood’s scalp and was surprised to find a fibrous mass that was separable from the brain. Wood recovered very nicely, his seizures went away, and he was happy as a clam,” Spencer says. 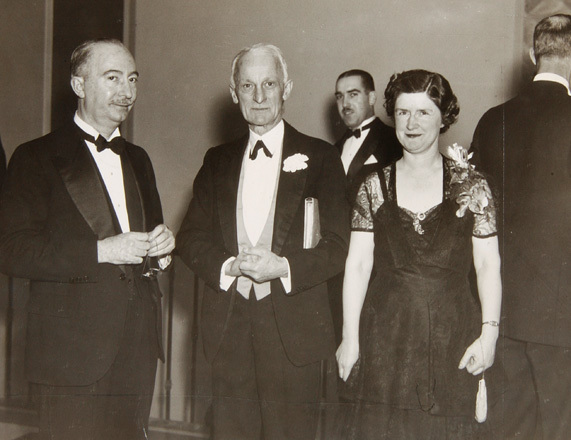 In good health, Wood went on to help the U.S. Army prepare for World War I and even tried to run for president in 1920. 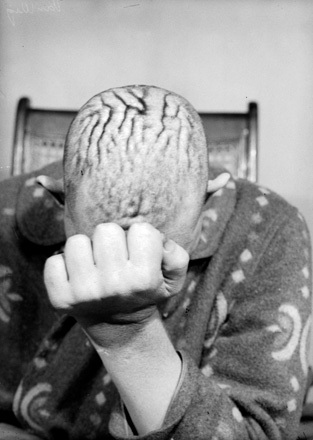 But surviving brain surgery was considered quite unlikely in those days, and for this reason, among others (such as his political inexperience), the G.O.P. forced him out of the race. 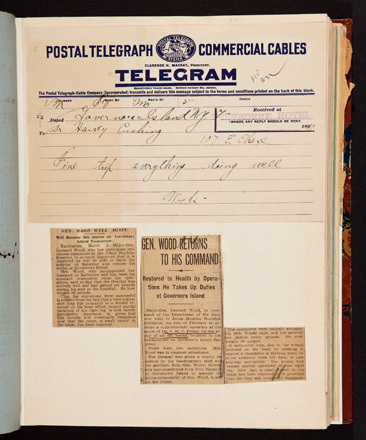 Wood was sent to the Philippines, where he lived in relative obscurity. 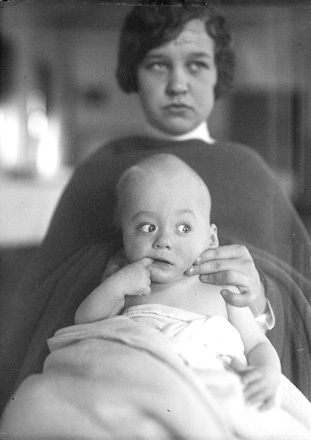 Eventually, Wood developed a second, larger tumor, and turned again to the surgeon who had once saved his life. 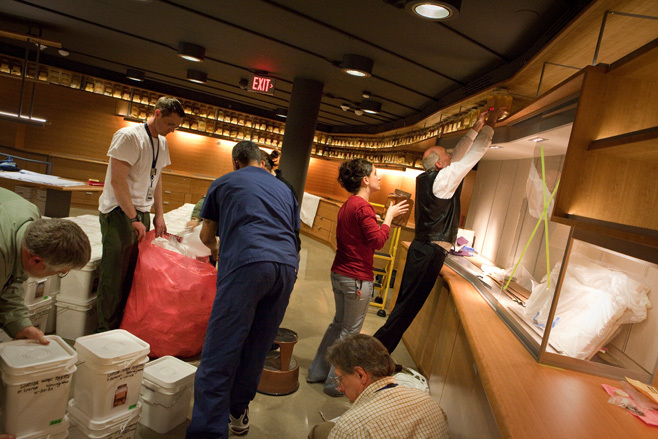 Cushing, now at the new Brigham Hospital in Boston, could not save Wood again. 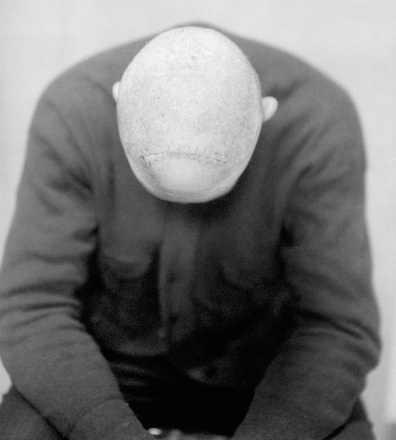 Wood suffered extensive bleeding after the surgery and died. Cushing, by all accounts, was devastated, notes Spencer. 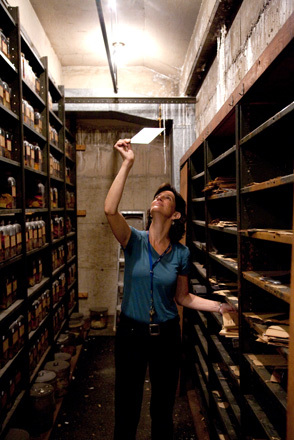 In 1933, Cushing returned to Yale as Sterling Professor of Neuroscience, bringing with him his collection of several hundred brains, which now included that of Leonard Wood. 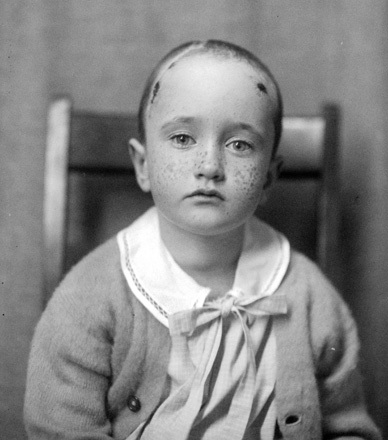 Upon his death in 1939, he donated the brains to Yale along with his extensive medical records and other writings, before-and-after photos of his patients, detailed anatomical illustrations, thousands of first- and second-edition medical texts dating from the middle ages through the Renaissance, and 10,000 glass plate negatives. 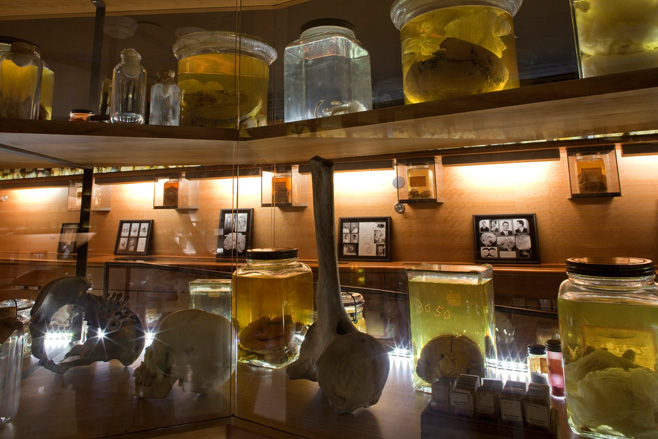 It was Cushing’s hope that the University provide a home for his collection of brains. 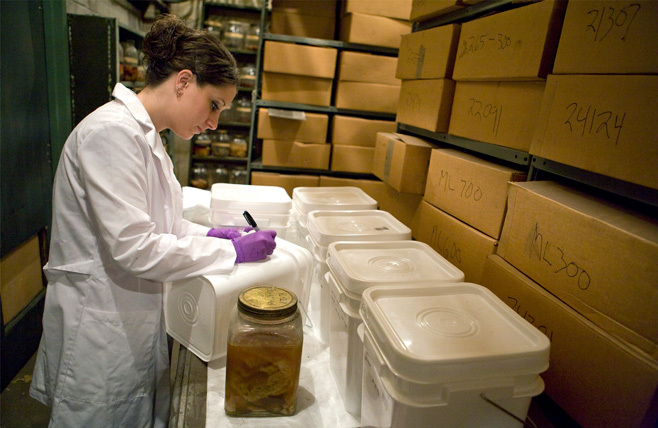 For 40 years after Cushing’s death, the collection was sequestered in the basement of the hospital, with the brains preserved in formaldehyde that was slowly evaporating. Spencer believes the collection remained unused because there was less of an educational need as technology grew more sophisticated in the mid-20th century. 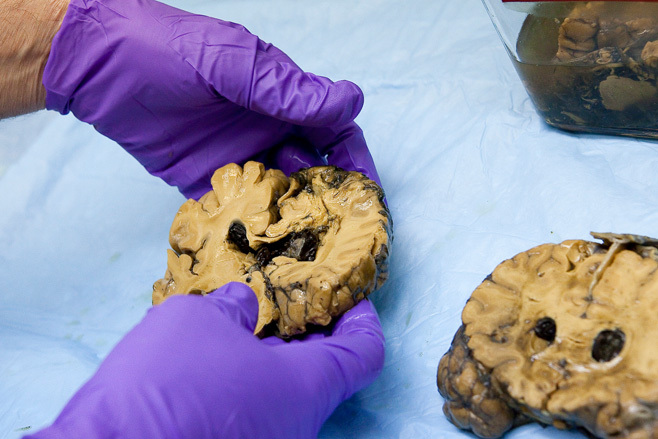 In fact, he says, the brains nearly got tossed in the trash for lack of interest — until someone had the “good sense” to move them to the basement of the medical school’s Harkness dormitory in 1979. There they sat again until the mid-1990s, when an enterprising medical student named Christopher Wahl (who went on to become an orthopedic surgeon) decided to study them. He told Spencer about a certain rite of passage among medical students. 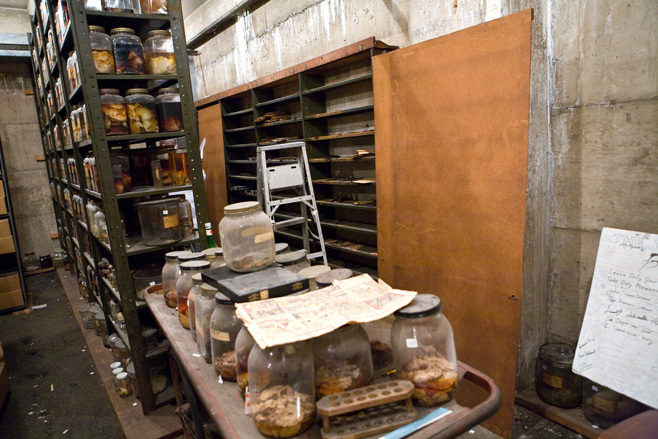 They would sneak into the Harkness basement to “commune” with Cushing’s spirit and his jars full of brains. 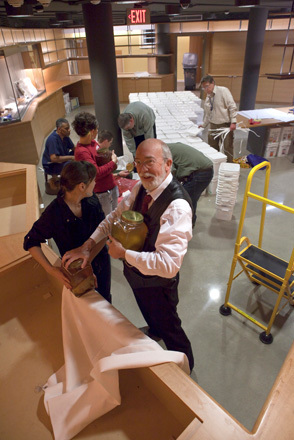 Spencer, who was amused by the story, agreed to mentor Wahl as he wrote his thesis on the collection. That’s when Spencer discovered just what was in that dark basement room. 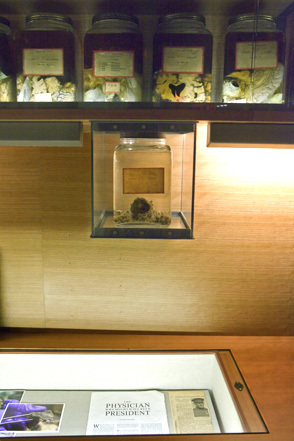 Spencer decided the brains had to have a permanent home, and in 2005 the effort began in earnest to restore, catalogue, photograph and display them. 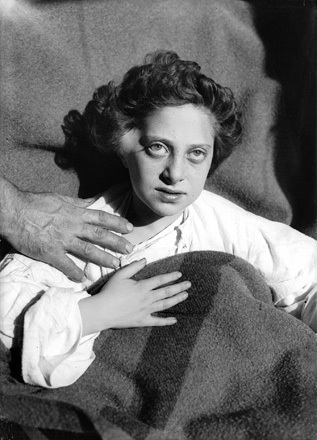 Terry Dagradi, photographer and image specialist at the School of Medicine — who had for several years been printing images from the glass-plate negatives bequeathed by Cushing and had taken on the role of curator — says she knew from the start that this was an extraordinary piece of medical history. 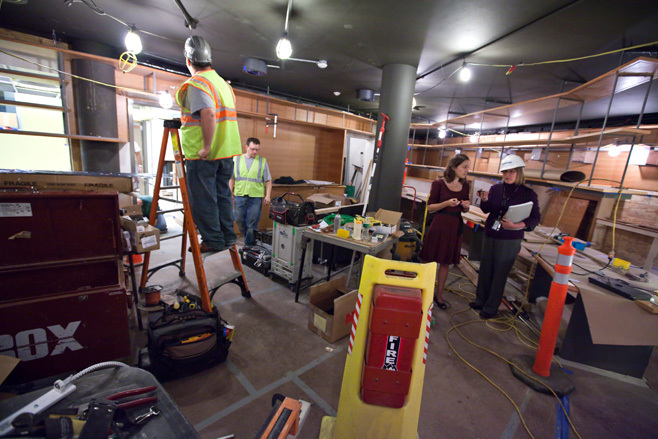 Planning and execution of the restoration took five years and nearly $1.5 million. 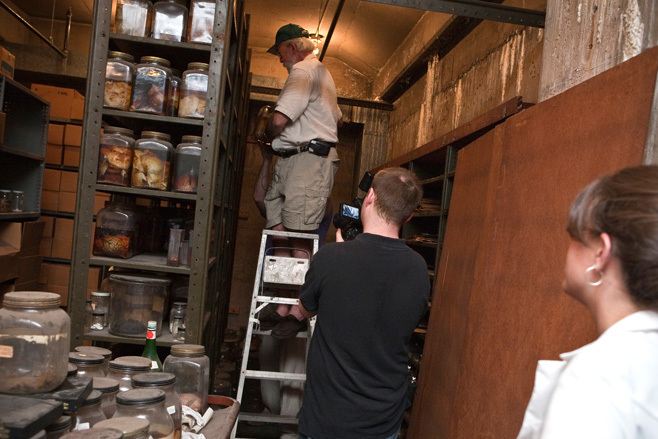 A decision was made to keep the original glass jars after someone at the Smithsonian told Spencer: “You’d be crazy to do anything else. They’re crystal clear. 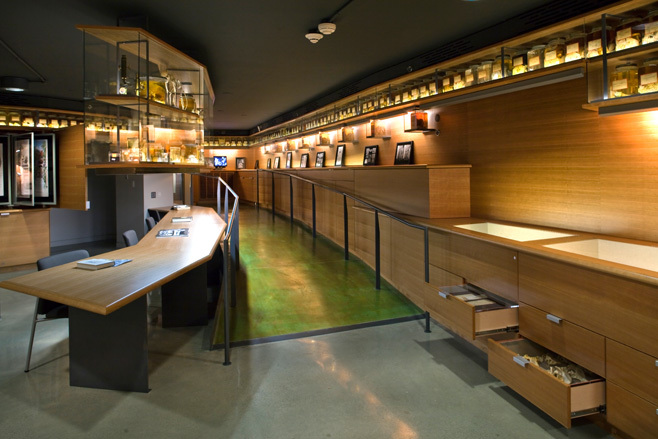 They’re lead, and glass just isn’t made that way anymore. The jars will never cloud. 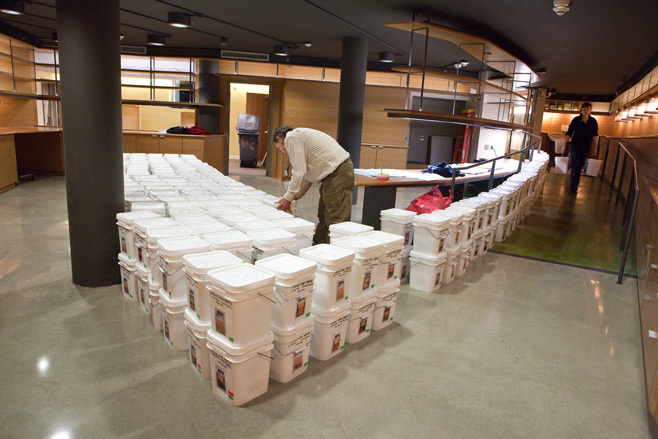 They will be perfect.” Further, the jars still had their original labels, many with Cushing’s own writings on them. 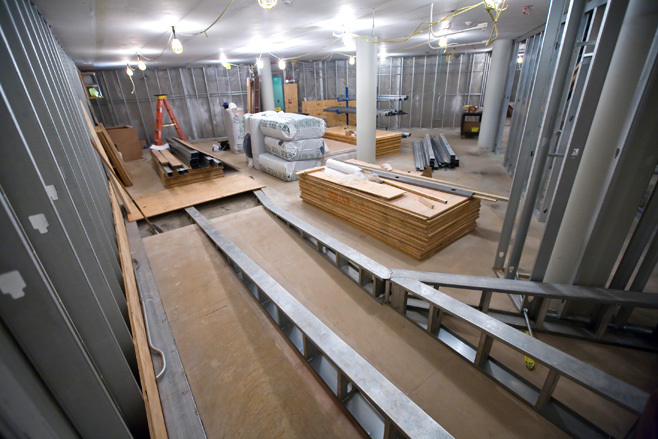 Actual construction of the center began in October 2009, with the goal of opening during the June 2010 alumni weekend. 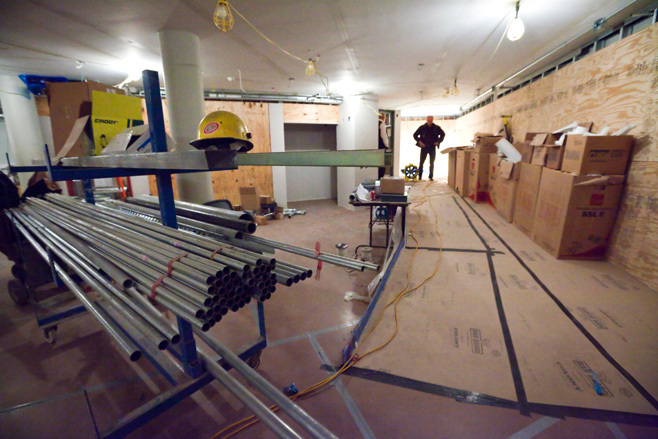 A ramp provides access to the more than 1,200 square-foot space. 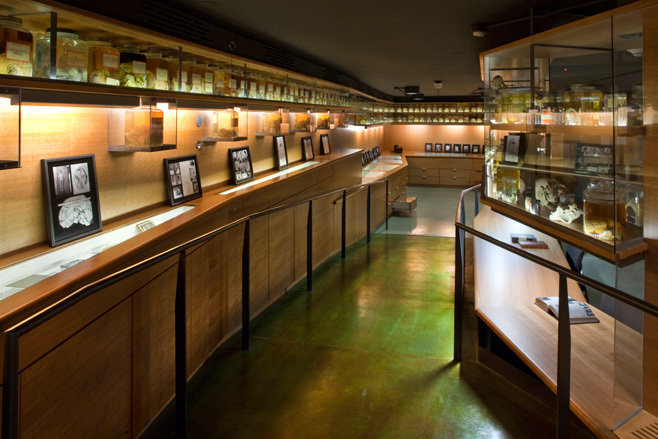 Inside, hundreds of brain-filled jars are neatly displayed around the edge of the room, under gentle lighting. 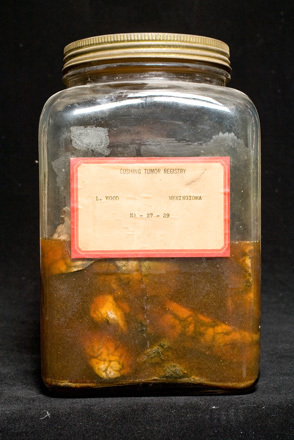 Some of the jars contain whole brains; others, partial specimens. 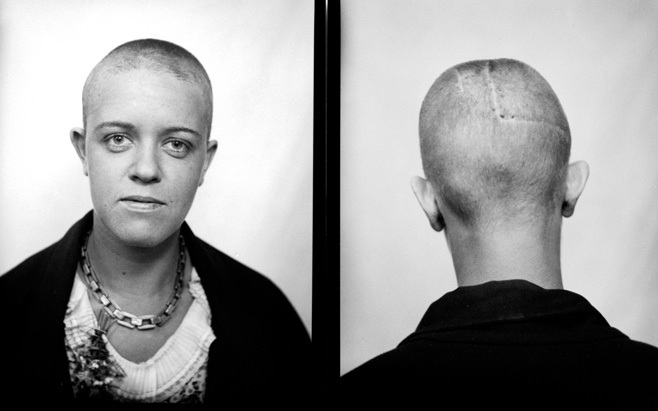 The photos are graphic, showing patients with evident tumors and scars; many document diseases that Cushing first identified as being caused by pituitary tumors. 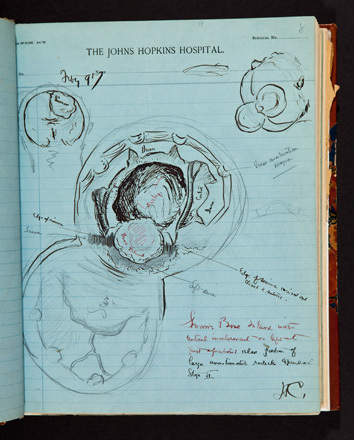 Wood’s preserved brain is a highlight of the exhibit, as are the drawers filled with Cushing’s journals, surgical instruments, and medical histories. 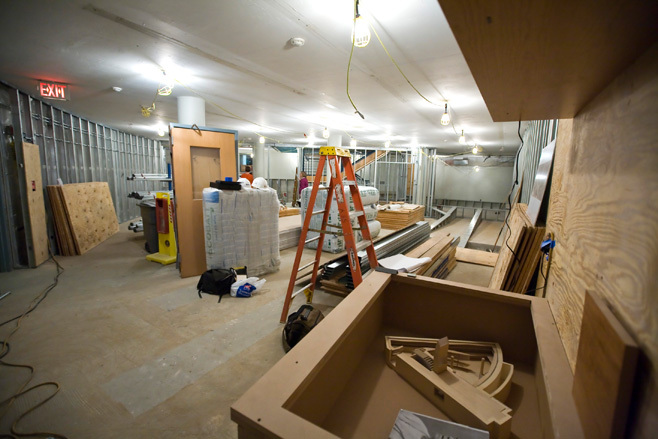 For more information on the Cushing Center, including directions and hours, go to: http://www.med.yale.edu/library/about/cc.html. 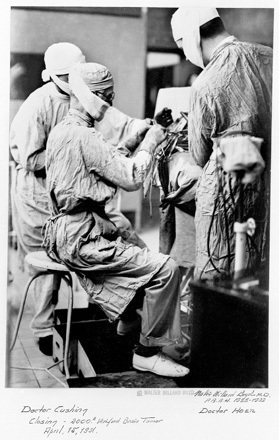 For more information on the Yale Department of Neurosurgery, visit http://info.med.yale.edu/neurosur/index.html.